December’s meditation supports the balance of the heart chakra. The meditation is designed to relieve stress and to help you find balance during the holiday season. Participants will be taken on a journey through a forest with guides – deer, dragonfly and turtle. Guides which can help you to find peace, love and serenity. Each participant will be given the opportunity to choose an affirmation upon arrival. The affirmation will help focus the meditation to the unique needs of the individual. Each of us travels our own path and supporting this unique path with an affirmation is the best way for each of us to honour ourselves and our own personal journey. 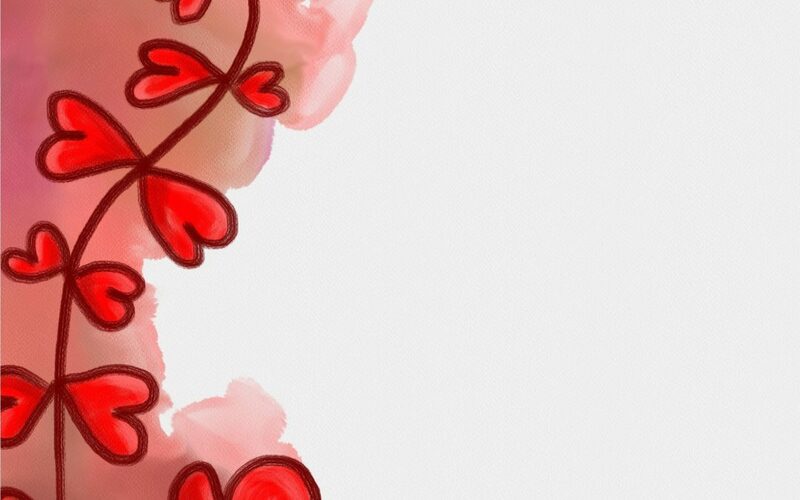 concept – I am love. I love myself unconditionally. I have faith in the Universe. I heal myself. I show myself kindness. I always act and react with compassion. To learn more about the other chakras click here. The forest symbolizes our ability to heal ourselves through the colour palate of green and brown. Brown is the colour of the earth star chakra. It is our tie to Mother Earth and our ability to ground. When we are grounded in our body, we feel. The release of our stress (held emotions) is only made possible when we are able to feel, accept and release the emotions. Green is one of the colours of heart chakra and supports our ability to self-heal. Deer symbolizes the heart. It is through deer we learn how to gentle with ourselves. It is through deer that we are provided with the opportunity to reverse and revise patterns that no longer serve us. 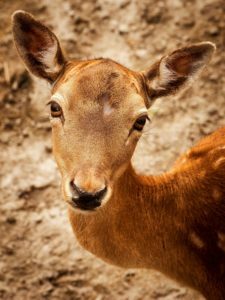 Deer is compassionate, full of grace and symbolizes inner peace, When working with deer we see the world through the lease of love. 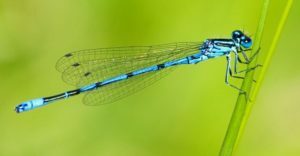 Dragonfly shows us the way of joy and lightness as well as the wisdom of transformation and adaptability. With the help of dragonfly we are able to look at things from a fresh perspective. Turtle shows us how to follow our path with peace and serenity. 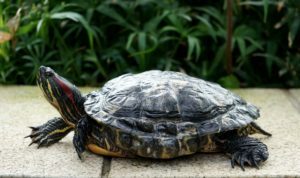 Through turtle we are provided with the ability to slow down and to gain a more grounded perspective. Guided Meditation is a technique using imagery, focused attention, mindfulness and deep breathing to transition the body from a state of stress to one of relaxation. Relaxation is the key to holistic balance and improved health. When the body is relaxed it transitions from the fight or flight mode to the rest and digest mode. The rest and digest mode is the place where self-healing can begin. Guided meditation is a wonderful addition to any wellness regime to maintain and support health and well-being. When we feel relaxed and balanced our sleep is more restful, our immune system functions better and we are able to act from a place of peace and perspective. All session provided by Raincoast Elemental Wellness and Consulting Inc. are complementary to, and do not replace, the treatment and/or therapy prescribed by a licensed medical professional. Copyright 2019 - Raincoast Elemental Wellness and Consulting Inc.